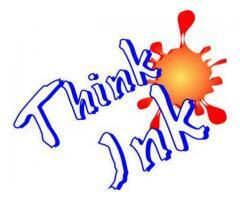 Inks, toners and cartridges to your door step!! We have all your printing needs covered! !